So, CU6 is out. It’s easy to overlook the change mentioned within the Exchange 2013 Release Notes. 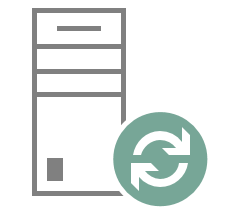 And you might have missed the Exchange Team blog post about all Public Folder changes with CU6. And it might not be relevant for your situation. 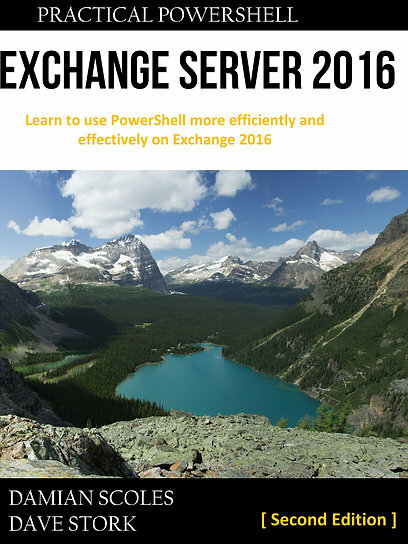 But I know certain customers rely on mail enabled Public Folders that are able to receive internet mail and are now on Exchange 2013. 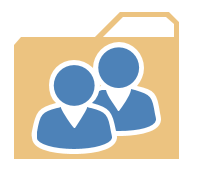 Sometimes it’s not practical to change those Public Folders to a Shared Mailbox. 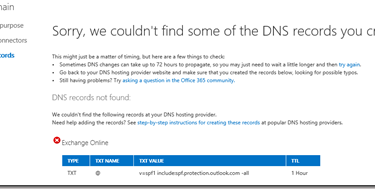 Does your Office 365 DNS records check fail?